The Brogen Byte: Picture Day Fun!!! 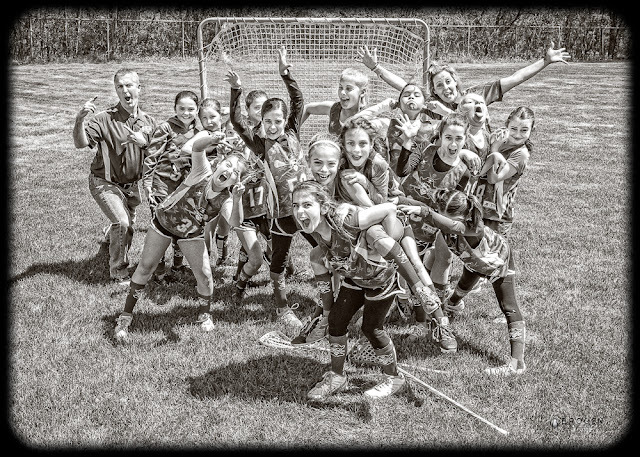 What a blast we had today photographic the Bedford Youth Lacrosse for their league picture day! Not even low temperatures backed by a 20+ MPH wind could put a chill on the fun times!